ITR-1/BE BLUE 19MMX20M INSULATING TAPE. 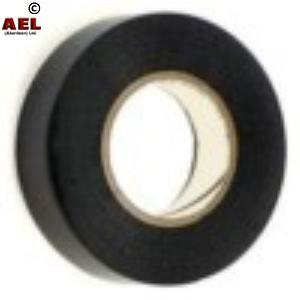 ITR-1/BK BLACK 19MMX20M BLACK PVC INSULATING TAPE. ITR-1/BN BROWN 19MMX20MTR PVC INSULATING TAPE. ITR-1/GN GREEN 19MMX20M PVC INSULATING TAPE. ITR-1/GR GREY 19MMX20M GREY PVC INSULATING TAPE. ET-1/RD RED 19mmx20M INSULATING TAPE. 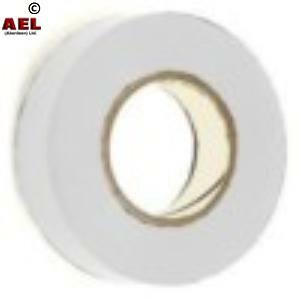 ITR-1/WE WHITE 19MMX20M INSULATING TAPE. 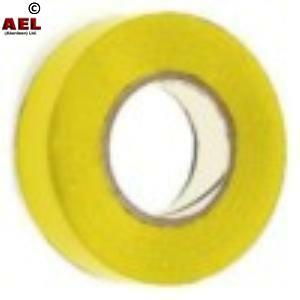 ITR-1/YW YELLOW 19MMX20M INSULATING TAPE.